Half of the films in this post are from the US, but then one of them I did actually see at the cinema. 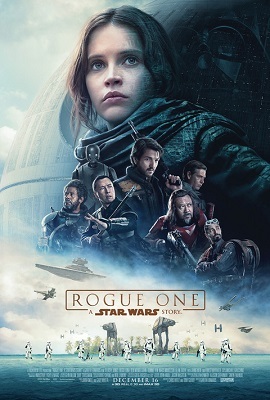 It’s become a bit of a tradition over the last decade to go see something at the cinema during the Christmas holiday, and that usually means something genre and very commercial… like Star Wars. And this year, it was Rogue One. 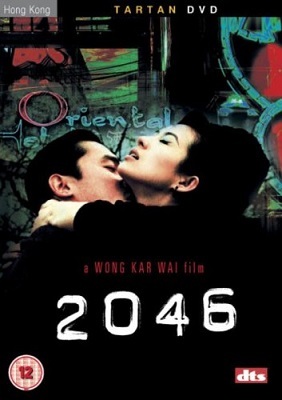 2046, Wong Kar-Wai (2004, China). I bought this years ago, along with In the Mood for Love, when they were originally released in the UK on DVD – both as special editions in cardboard sleeves. I’ve no idea why. Somewhere I’d come across the director’s name, possibly in Sight & Sound, and picked up his two latest films… and while I’d clearly liked them enough to hang onto the DVDs, I’d not rewatched them until recently. 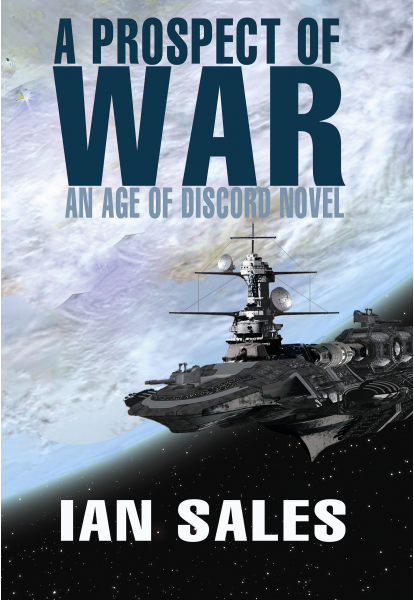 And… my, 2046 is gloriously self-indulgent, isn’t it? It rehashes the plot of In the Mood for Love, with the same actors, but set in the titular year. Kar-Wai sets his scene through the use of neon-soaked montages, a combination of special effects and live photography, and it’s very effective. The actual set dressing is a little dated, although clearly not meant as an entirely serious attempt to present a real 2046 CE. Certainly 2046 is one of those films that doesn’t so much tell a story as provide a feast for the eyes. I’ll be hanging onto my copies of In the Mood for Love and 2046, I think. I also need to watch more Wong Kar-Wai, I think. 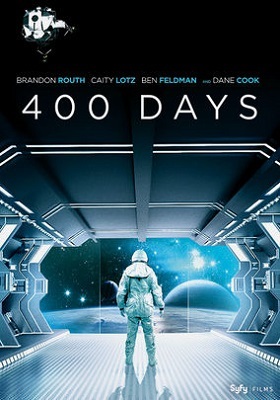 400 Days, Matt Osterman (2015, USA). Some films look good on paper, but fail to live up to their promise. This is a classic example – although it tries hard. Four astronauts are consigned to a simulated space mission for the eponymous period of time in an underground replica of a spacecraft. Rather than build a simulator in a nice controllable environment, like an aircraft hangar, which is what most actual experiments of this type do, in the film they bury their fake spacecraft in a field in the middle of nowhere… Despite this, it all goes well for about 200 days. Then they start to turn psychotic, but that turns out to be caused by a fault in the environmental system. Then someone breaks into the “spacecraft”, and they lose touch with “mission control”. So they climb out of their simulator… and discover a post-apocalyptic world. 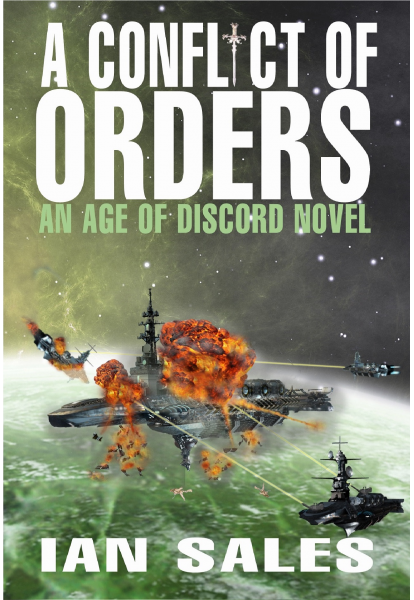 Apparently, while they were on their mission, an asteroid hit the moon, and a vast quantity of pulverised moon dust dropped into earth’s atmosphere, causing a nuclear winter. 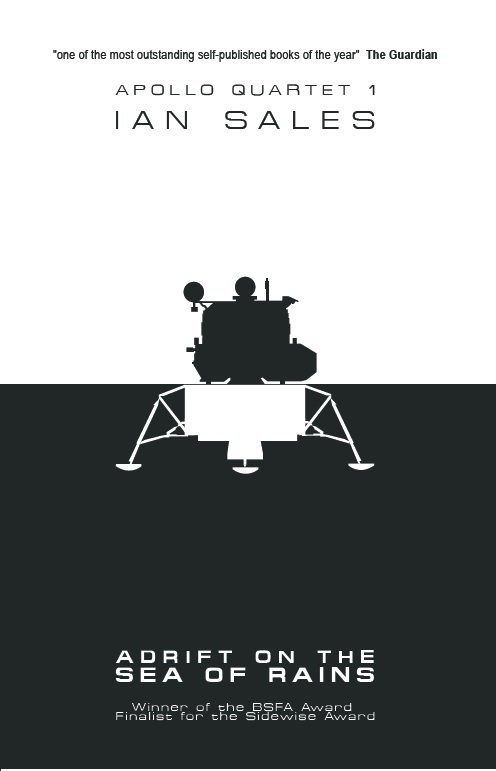 However, two of the astronauts think this is all part of the simulation. The other two are not so sure. The film doesn’t resolve itself either way. 400 Days tries hard, but never quite convinces. 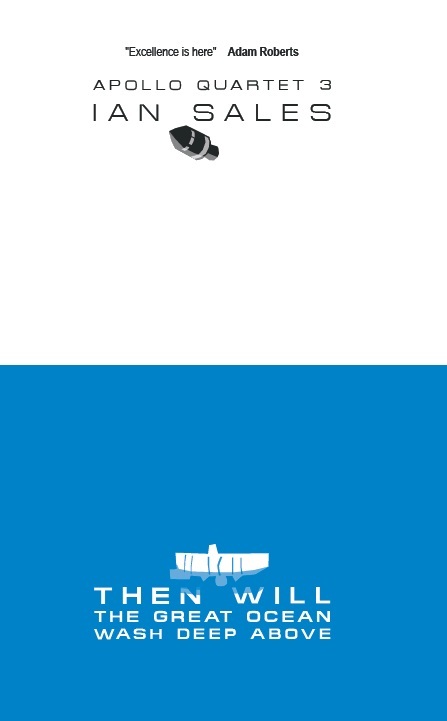 The simulator in no way resembles a realistic spacecraft, and burying it in a field is just daft. The final scenes try so hard not to resolve the set-up, they end up setting a completely different tone to what’s gone before. This is a film that wants its cake and to eat it too, but manages neither. Avoidable. 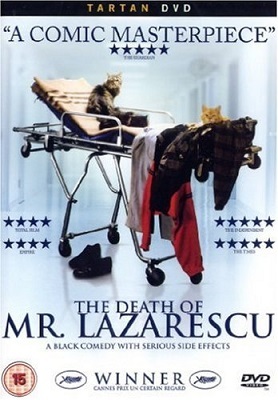 The Death of Mr Lazarescu, Cristin Puiu (2005, Romania). Some films, on the other hand, don’t work on paper, and should not work on the screen – but somehow manage to. This is a classic example. An old man with a drink problem and past medical problems needs to go to hospital because he feels ill, but gets taken from hospital to hospital – in Bucharest – by the ambulance, because none of the hospitals will accept him. This is a black comedy. Ten years from now, it could be reality. In the UK. Thanks to scumbag Tories. Lazarescu complains of an upset stomach, and blames it on a prior condition. It gets more serious, his neighbours get involved, an ambulance is called for. And then the ambulance, and the paramedic who is taking care of Lazarescu, is bounced from hospital to hospital. Because he drinks, he is seen as less deserving of medical care – and since when did lifestyle become a barrier to healthcare? What next? Skin colour? Nationality? True, drinkers are more likely to suffer from certain conditions – but that doesn’t make drinking the cause of everything they might suffer. And healthcare for all is healthcare for all. Romania was, nominally, a socialist nation, but seriously who thinks the Ceaucescus were an actual socialist regime? Which is not in the slightest bit relevant, as Romania has an apparently quite efficient health service, it just failed the title character in this case – and more for effect, I hope, than an actual representation of the current state of affairs. 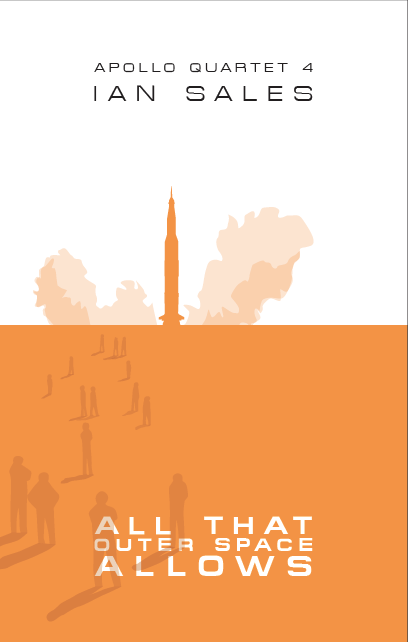 Despite that, a good film and definitely worth seeing. 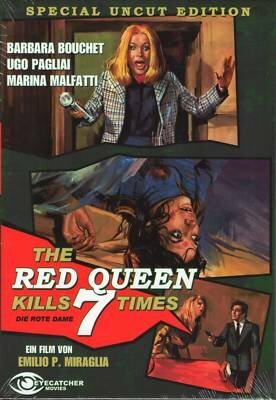 The Red Queen Kills Seven Times, Emilio Miraglia (1972, Italy). Is this a giallo? I think this is a giallo. 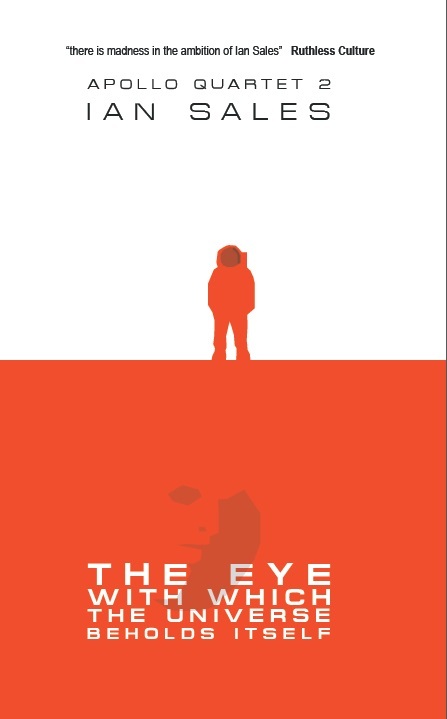 Although it’s more like supernatural horror than a detective story. Two sisters, one blonde and one brunette, do not get on. The blonde accidentally kills the brunette, as you do, when they’re teenagers. Many years later, the father dies and his will is held in probate for a year. Because there’s a family legend that the Red Queen will return and kill seven family members, and look!, people are getting murdered in horrible ways. All the clues seem to point to the brunette sister, who everyone has insisted is living somewhere in the US, but yup, her body is still down in the cellar, where the two surviving sisters hid it. There’s a twist, of course, maybe even two or three. To be honest, I only watched this a couple of days ago as I write this and I’m having trouble remembering the details. Barbara Bouchet, as the blonde sister, is very watchable, but it must have been about two-thirds into the film before I even noticed it was set in Germany (everyone speaks Italian, of course). It’s all very silly, one of those films pretty much defined by the bright-red fake blood they use on, er, films of this type. The final scene, in which Bouchet is trapped in a room in the cellars which begins to fill with water – deliberately, it’s a trap – is a cleare reference to The Phantom of the Opera, or perhaps to one of the zillions of films which ripped off the idea from The Phantom of the Opera, but it does make you wonder why they built a room in the cellars of the castle that could be filled with water… A fun night in, providing alcohol is involved. 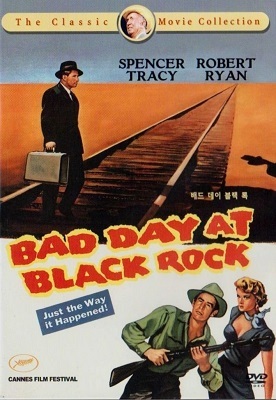 Bad Day at Black Rock*, John Sturges (1955, USA). This is apparently not available on DVD in the UK or US, which is a surprise. Fortunately, someone on eBay was selling a Korean copy they’d bought for a cheap price – not that I realised it was a Korean release until I received it. But it was an excellent transfer – and it need to be, because this is Technicolor in all its, er, technicolour glory. The film is set in 1946. Spencer Tracy plays a stranger who appears at titular town, looking for a Japanese man. The locals don’t take kindly to his questions. But that’s because they killed the Japanese man during the war, because he was Japanese and they are racist. Parts of the plot of Bad Day at Black Rock were very reminiscent of Rio Bravo from 1959, although that would require a temporal paradox, and, to be fair, the plot of Rio Bravo was so good Howard Hawks used it at least three times himself. However, the film that Bad Day at Black Rock most reminded me of was Violent Saturday, another Technicolor thriller and absolutely gorgeous to see, although Bad Day at Black Rock‘s desert scenery didn’t really lend itself to the format. But it’s a good thriller, sort of noir without being noir, and looks great, even if some of its performances are a bit over-egged (Ernest Borgnine, for example). Some of the 1001 Movies You Must See Before You Die I’ve had to buy legal rips or foreign-language DVDs because they’re not available in the UK or US… and most, I’ve no desire to keep. But this one is a keeper. A good film. Categories: film review, films, moving pictures 2016 | Tags: cristin puiu, emilio miraglia, gareth edwards, john sturges, matt osterman, wong kar-wai | Permalink.